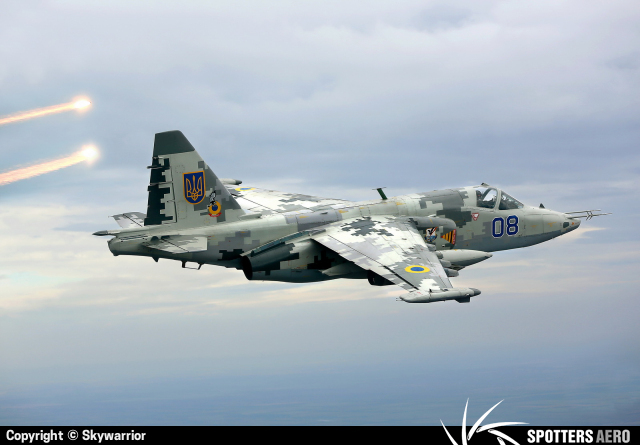 This is one of the best pictures IO have ever seen from an Ukrainian Air Force aircraft. Great timing. Photo Copyright © Skywarrior, all rights reserved.